Abner Hosmer was a Private in Captain Isaac Davis’ company of Acton Massachusetts Minutemen, and marched on the alarm of 19 April 1775. 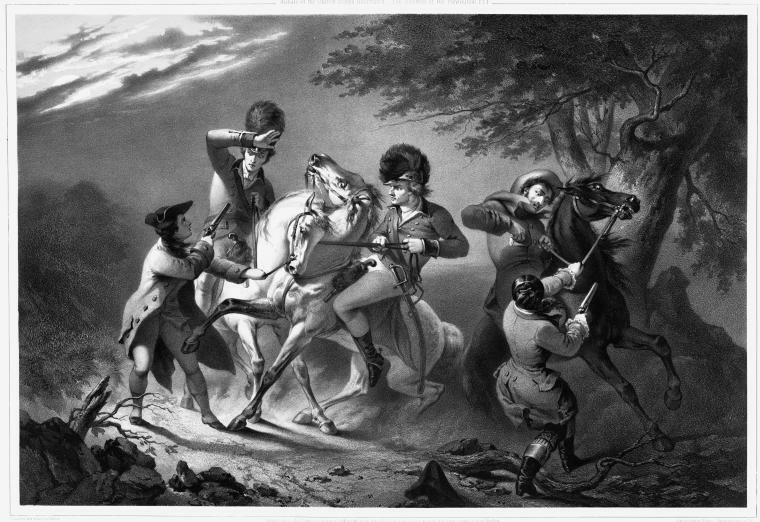 Abner was killed instantly in the first volley at the North Bridge in Concord. Abner is memorialized through the Isaac Davis Monument on the Acton Town Common. The remains of Isaac Davis, Abner, and James Hayward (an Acton soldier killed in Lexington later that day) were moved and re-interred beneath the monument. He was born in West Acton, the son of Deacon Jonathan Hosmer and Martha Conant Hosmer. Abner Hosmer headstone, Acton Town Common, Acton, Massachusetts. Abner Hosmer (1754-19 Apr 1775) is the great-uncle of Stephen Hosmer who married Mary Wetherbee, 4th cousin 5x removed of MKS in the Wetherbee branch. “The Minute Men, The First Fight: Myths and Realities of the American Revolution,” John R. Galvin, Potomoc Books, Inc., 1989. “A gunsmith by trade, he had taken care that all his men were well armed; every man in the company had a good musket, a bayonet, cartridge box, canteen—this was one of the many provincial companies to be complete in accouterments. The men under Davis were good shots, too. Davis had built a firing range out behind his house, where twice a week from November to April he had led his men in firing and drill. Needless to say, the fighting spirit of Isaac Davis rubbed off on his men. His own weapon, a product of his shop, was perhaps the best musket on the field that day. Davis, age 30, was killed in the first volley, along with “one of his men, Abner Hosmer. Both were killed instantly; two or three others were wounded.” Davis was the first American officer killed in the Revolution. The Minute Man, 1875, Statue by Daniel Chester French, Old North Bridge, Concord, Massachusetts. Davis is the inspiration behind The Minute Man, the statue by Daniel Chester French, unveiled on 19 Apr 1875 at the Old North Bridge. The statue was modeled after Davis using photographs of Davis’ descendants. Davis is also memorialized through the Isaac Davis Monument on the Acton Town Common. The remains of Davis, Abner Hosmer, and James Hayward (an Acton soldier killed in Lexington later that day) were moved and re-interred beneath the monument. He was born in West Acton, and married Hannah Brown on 24 Oct 1764. They had four children—two boys and two girls. I Say Unto All Watch. life Aged 30 Years 1 m & 25 days. the days of an hireling? shall come up no more. more. Job VII ver 1, 9, 10. Captain Isaac Davis headstone, Acton Town Common, Acton, Massachusetts. Isaac Davis’ (1745-19 Apr 1775) sister married Silas Taylor, uncle of Levi Wetherbee II, 3rd cousin 7x removed of MKS in the Wetherbee branch. Luther Blanchard was a Private and the fifer in Captain Isaac Davis’ company of Acton Massachusetts Minutemen, and marched on the alarm of 19 April 1775. Luther was the first hit by a British bullet at the North Bridge in Concord, wounded in the neck and side. Despite his wounds, Luther joined the pursuers as the British retreated to Charlestown. Luther was born in Boxborough, in that portion which was formerly a part of Littleton, the son of Simon Blanchard and Sara Fales Blanchard. 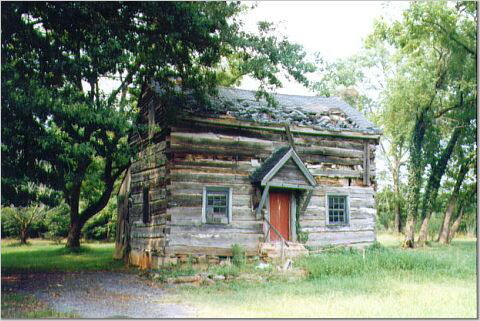 He had left home to learn the mason’s trade, and was living with Deacon Jonathan Hosmer in West Acton on 19 Apr 1775. Five days later, 24 April 1775, Luther enlisted in the Army, is listed on the pay roll of Captain William Smith’s company on 7 July 1775, and is listed as a Corporal on the muster roll on 1 Aug 1775. 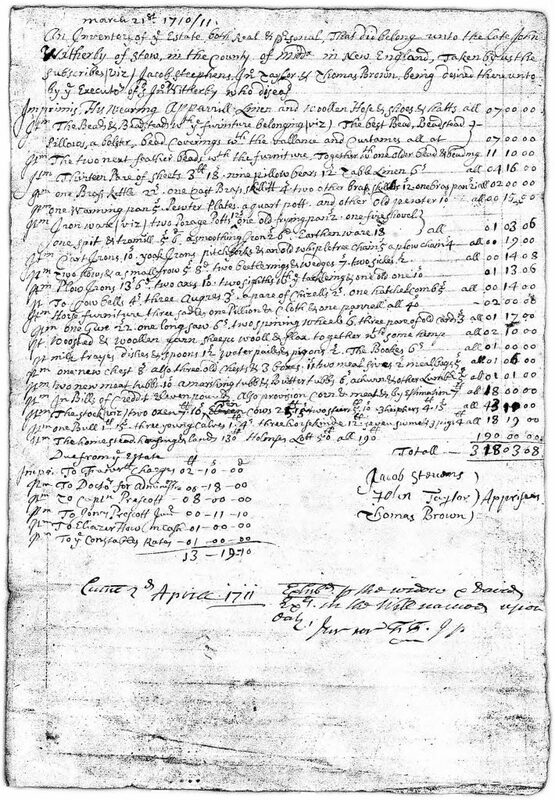 Luther is reported deceased on the company return on 30 Sep 1775. His brother Calvin stated that Luther died of his wounds received at Concord. Luther is believed buried in an unmarked grave in the Old Burying Ground, Littleton, Massachusetts. Born in Littleton, June 4, 1756. Luther Blanchard cenotaph, Old Burying Ground, Littleton, Massachusetts. He is also memorialized on the town seal of Boxborough, Massachusetts. Town seal of Boxborough, Massachusetts. Luther Blanchard (1756-19 Apr 1775) is the great-uncle of Caroline Blanchard who married Simeon Wetherbee II, half 5th cousin 5x removed of MKS in the Wetherbee branch. Source: findagrave.com user Denise (photograph). 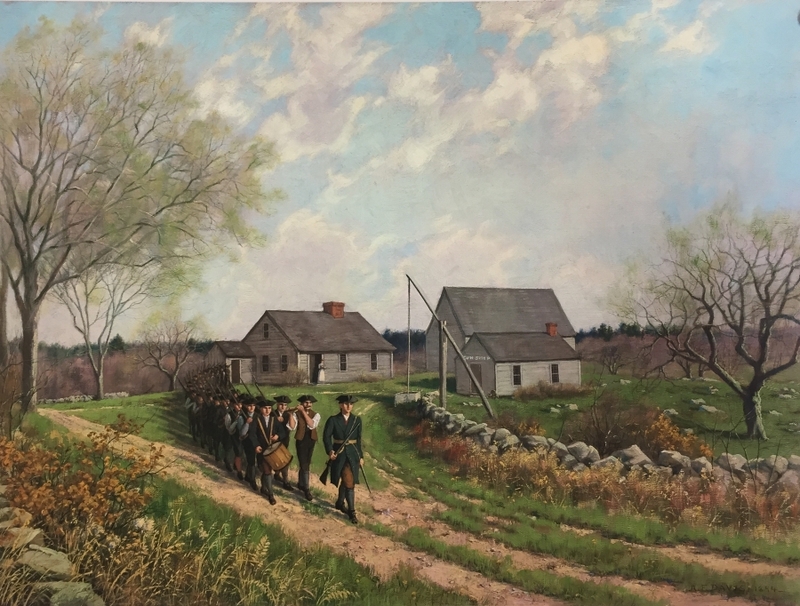 Minute Men Leaving the Home of Captain Isaac Davis, 19 April 1775, by Arthur Fuller Davis. On this Patriots’ Day Weekend, we remember these family members that marched on the Alarm of 19 Apr 1775, the Battles of Lexington and Concord. * shot and killed in action at Battle of Concord. ** wounded in action at Battle of Concord; died of wounds later. The service records for each, most found in , are summarized in this report. All are in the Wetherbee branch, except Samuel Ames in the Watne Branch. Massachusetts Soldiers and Sailors of the Revolutionary War, 1902. This 17 volume set is available on archive.org and openlibrary.org. Source: Arthur Fuller Davis Gallery, Acton Memorial Library (painting). 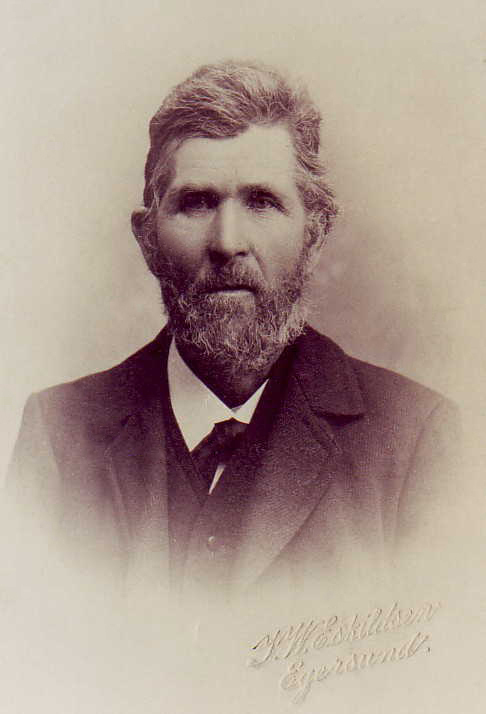 William was born in Wilkes County, Georgia, and lived there through his childhood. He attended the Jefferson Medical College of Thomas Jefferson University in Philadelphia, Pennsylvania, graduating in 1876. 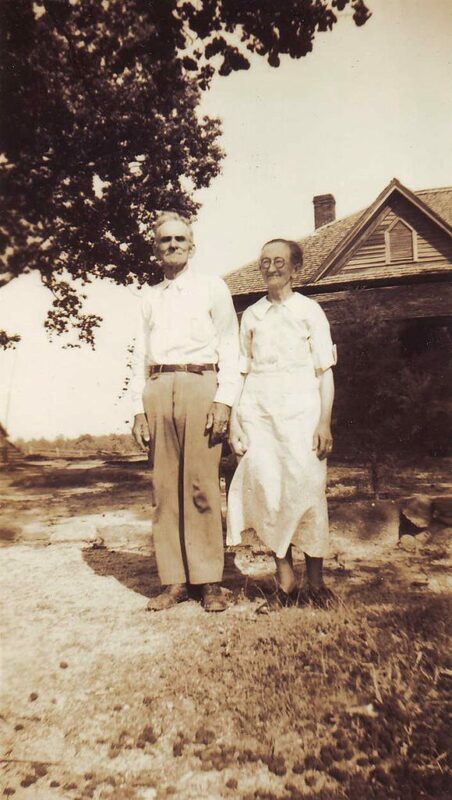 He married Daisy Eugenia Hance on 26 Oct 1882 in Oglethorpe County, Georgia. 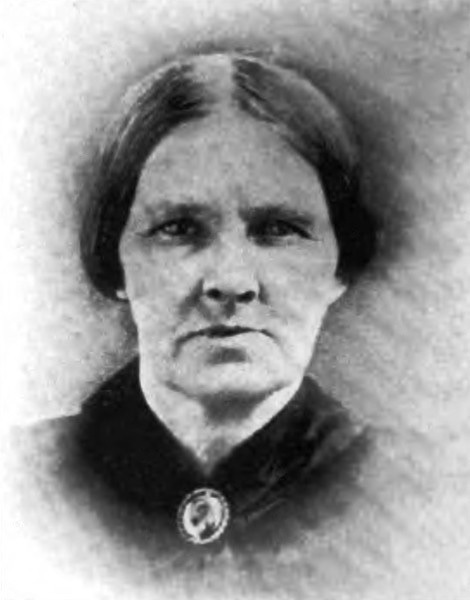 They had 8 children, and lived in Atlanta, Georgia, after 1893. William practiced medicine in Wilkes County, and in Atlanta, but later gave up his practice to devote his entire time to a hardware business he also operated. William is interred at Greenwood Cemetery in Atlanta, Georgia. William Martin Spratlin (1854-1928) is 2nd cousin 5x removed of MKS in the Spratlin branch. Source: Ancestry.com user gototea (photograph). Tonnes was born on Tjørn farm, Bjerkreim, Rogaland County, Norway, and lived there his entire life. He married Kari Ivarsdatter Vasboe in abt. 1869. He was the third son named Tonnes—two brothers of the same name died before his birth—Tonnes (1837-1837) and Tonnes (1839-1839). Tonnes Helgesen Tjorn (1841-1916) is 3rd great-grandfather of MKS in the Watne branch. 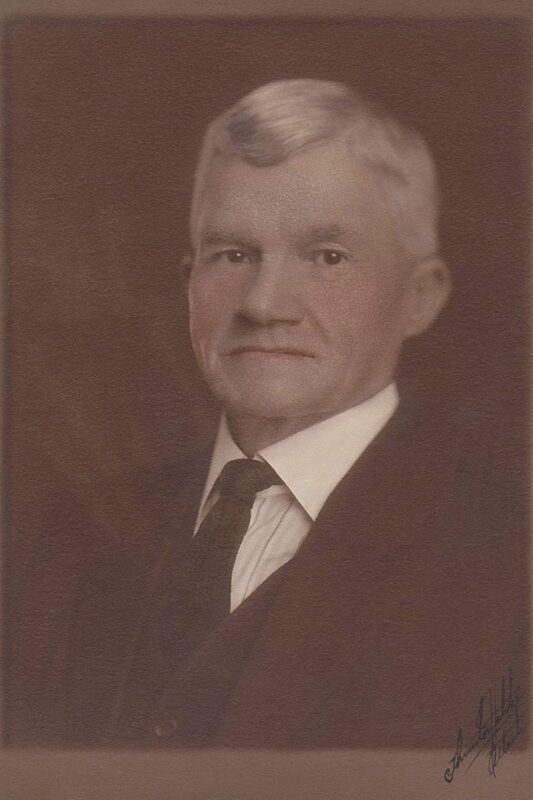 Source: Ancestry.com user BASturm (photograph). John Wetherby probate inventory, 21 Mar 1710/11. John Wetherby made his will on 13 Oct 1707, modified it on 1 Apr 1709, and it was proved on 2 Apr 1711 in Middlesex County, Massachusetts. In the probate records we find this inventory of his estate as appraised by Jacob Stephens (or Stevens), John Taylor, and Thomas Brown. John’s will bequeaths his dwelling and land to his second wife Lydia Moore and son David, other land to his sons Jonathan and Ephraim, and money to his daughters Mary, Lydia, and Anne. John also bequeaths money to his eldest sons Joseph, John, and Thomas—from his first marriage to Mary Howe, deceased— who have previously received something which is not listed but is perhaps land. £318.3.8 (318 pounds, 3 shillings, and 8 pence) is approximately $49,000 today. John Wetherby (1642-1711) is 9th great-grandfather of MKS in the Wetherbee branch. Source: Ancestry.com, Massachusetts, Wills and Probate Records, 1635-1991, Case Number 24167. 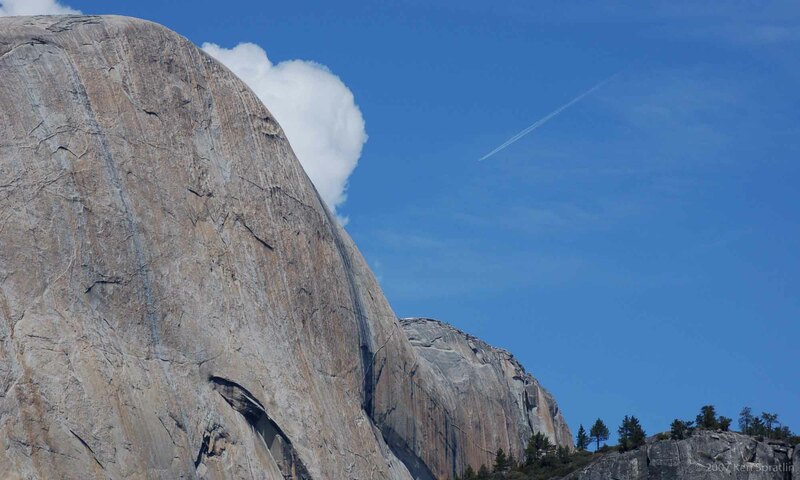 For there is no heroic poem in the world but is at bottom a biography, the life of a man: also, it may be said, there is no life of a man, faithfully recorded, but is a heroic poem of its sort, rhymed or unrhymed.